The Congress managers are reading a surge in the number of ticket seekers in poll-bound MP, Chhattisgarh and Rajasthan as an indication that the people are in a mood for change. NEW DELHI: The Congress managers are reading a surge in the number of ticket seekers in poll-bound MP, Chhattisgarh and Rajasthan as an indication that the people are in a mood for change. According to Congress managers, the number of applicants has gone up in Madhya Pradesh from 7-8 per seat in 2013 to 10-15 this time. Similarly, in Chhattisgarh, the toughest of the three states, the number is up from 5-6 in 2013 to 8-10 per seat, while it is up from average of 5 per seat in 2013 to 10 in Rajasthan. Party strategists are screening applications minutely to check winability, clean image and popular support among the workers for the high-stakes polls. “Even on seats where we have sitting MLAs, there is a rush of ticket seekers, making our task more challenging,” a senior AICC functionary involved in the MP polls told The Sunday Standard. 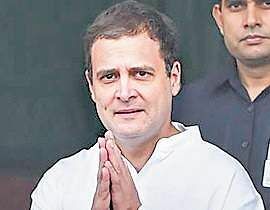 In a first, Congress chief Rahul Gandhi has deployed members of the central screening committees in all three states to get feedback about potential candidates from the ground. The panels comprise senior leaders who go through the recommendations from the state units and then forward a pruned list to the Central Election Committee. 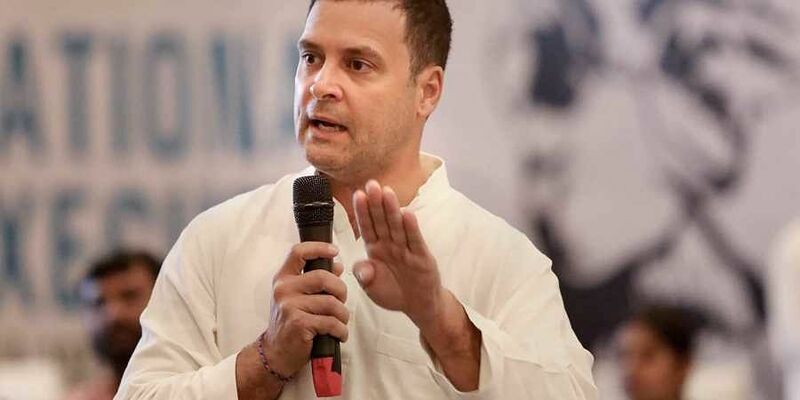 Rahul, the sources said, is keen on putting up candidates with no criminal records but selectors pointed out that they need to differentiate between FIRs registered against party leaders by their rivals and genuine cases. “Politicians in districts where rivalries are bitter always confront this problem, but local feedback matters a lot,” said a party insider. Endorsement from local workers is one channel the Congress managers are strictly following in Chhattisgarh, where the party’s vote share difference with the BJP was just 0.7 per cent in the last election. “Support for potential candidates must come from our workers who fight our battles on the ground. Any candidate who claims to be a winning probable must be seen as a genuine applicant from the local workers,” a senior leader said. A party veteran explained the rush of ticket seekers in Rajasthan as a result of poor performance of the BJP government as well as the fact that the party lost a large number of the total 200 seats in 2013. New claimants have emerged since then.